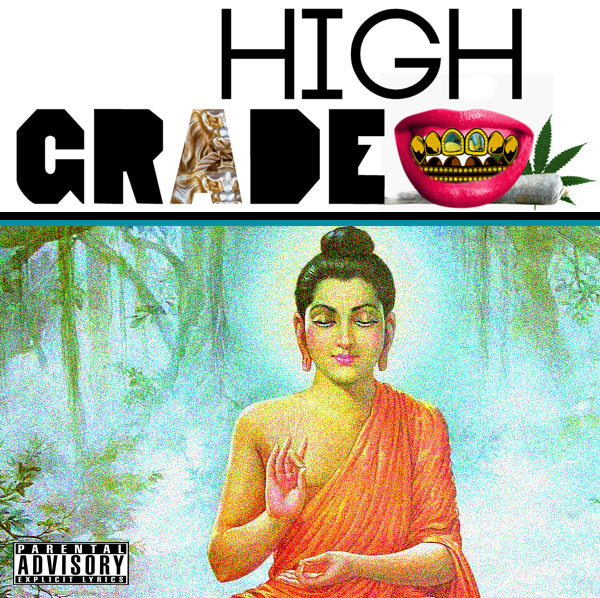 Lucille Ghatti – High Grade [MIXTAPE] – Be Fearless. Be Flagrant. Check out some exclusive footage below.